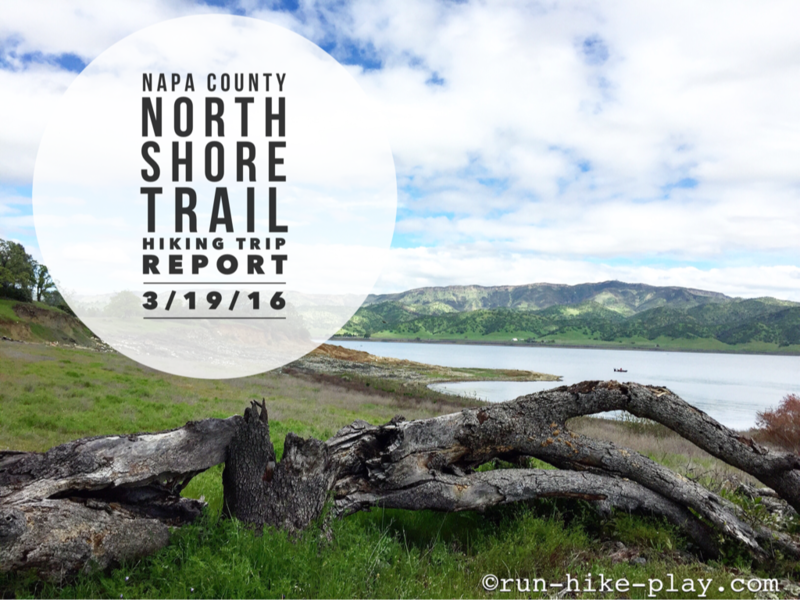 A bit late on recapping our hike to Napa County on the North Shore Trail. We did this hike the same day I did the Lucky Run Half Marathon. 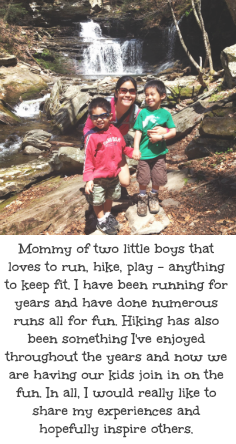 My legs were good for a short hike and Hubby had picked this out for the fam to do. It was perfect, because it is a hike we could make as long or as short as we wanted and also has great views of Lake Barryessa. 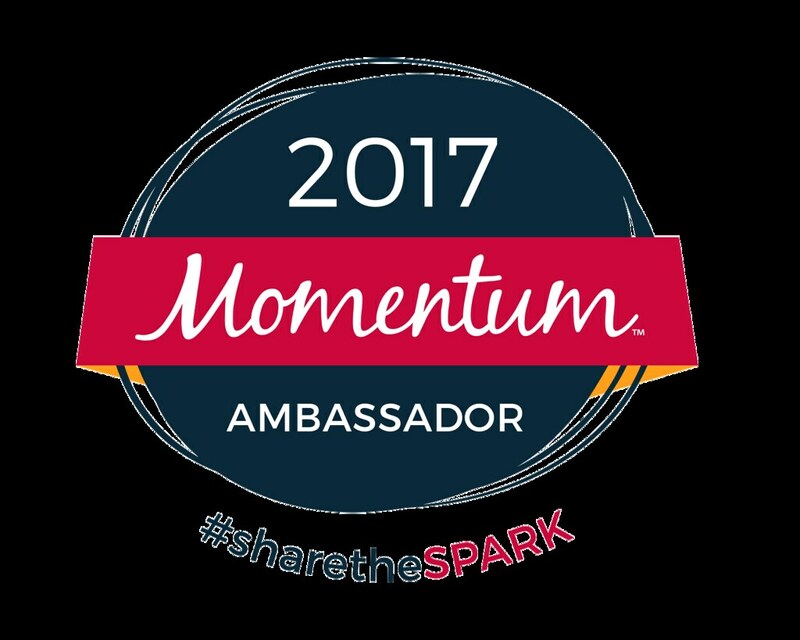 This post is sponsored by Manitoba Harvest in partnership with FitApproach. All opinons are my own. I'm always up for more ways to add more greens in my diet. 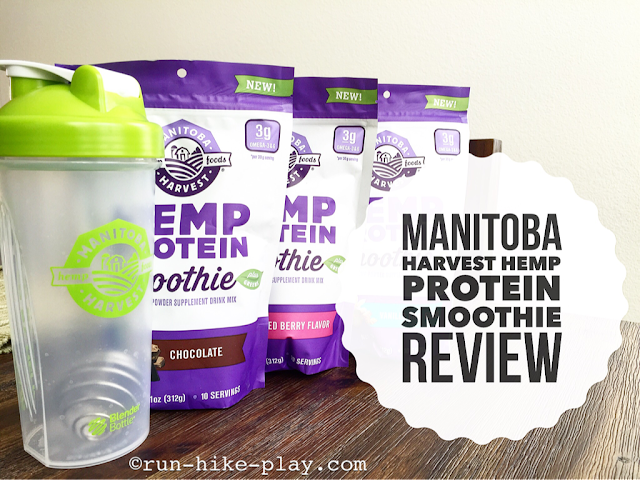 When I heard that Manitoba Harvest was coming out with a new Hemp Protein Smoothie with greens too, I was excited to try it out. I liked the idea of having protein and greens together in one product that is convenient and easy to take. My legs felt pretty good this week considering I ran the Davis Lucky Run Half last week. 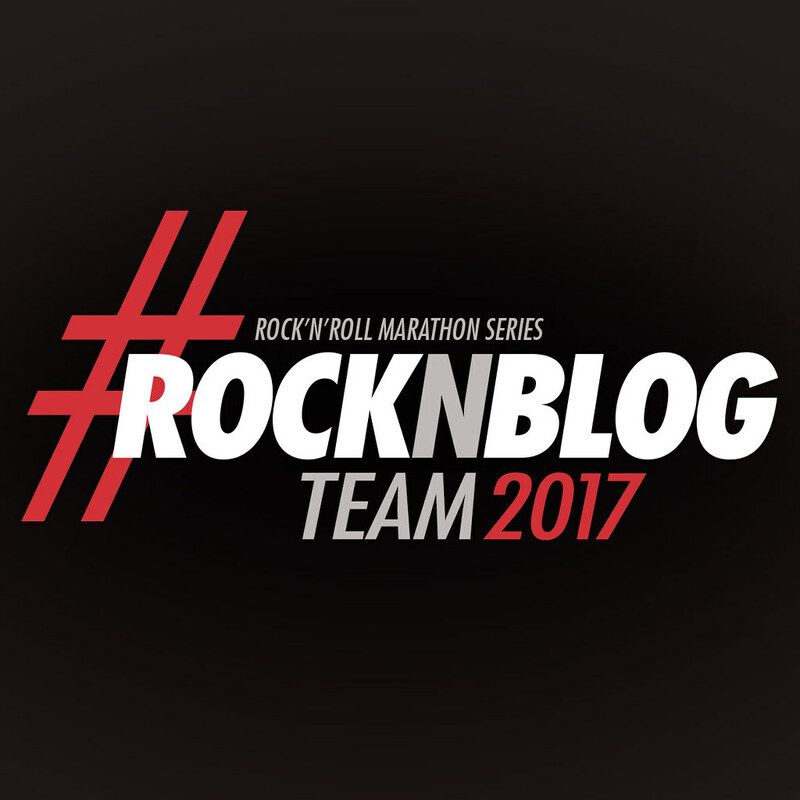 If you missed my recap, you can read it here. 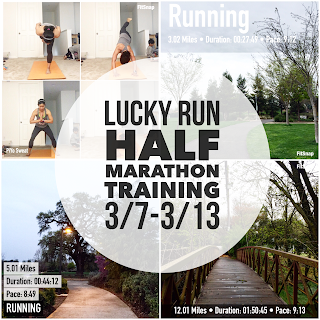 It was a good week of running but not much cross training. I did get a bunch of hiking in though, so I guess that is something. 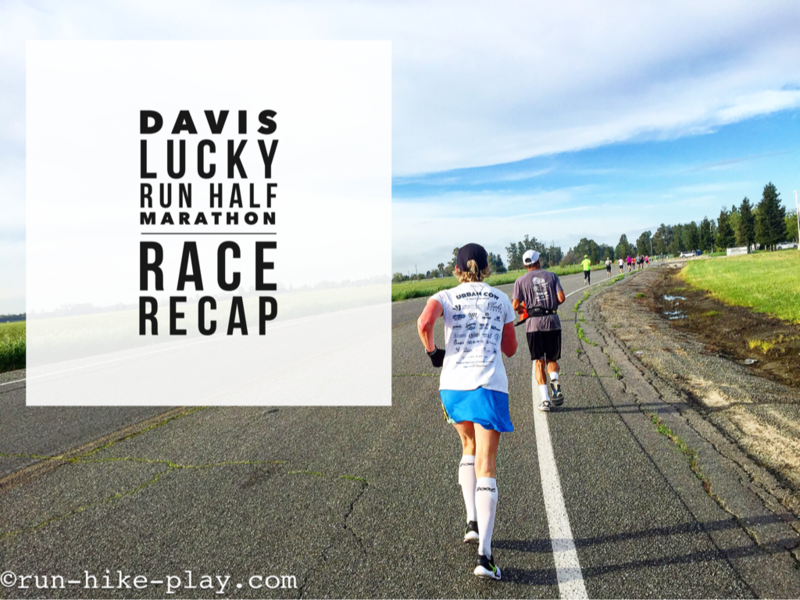 Last Saturday I ran the Davis Lucky Run Half Marathon. 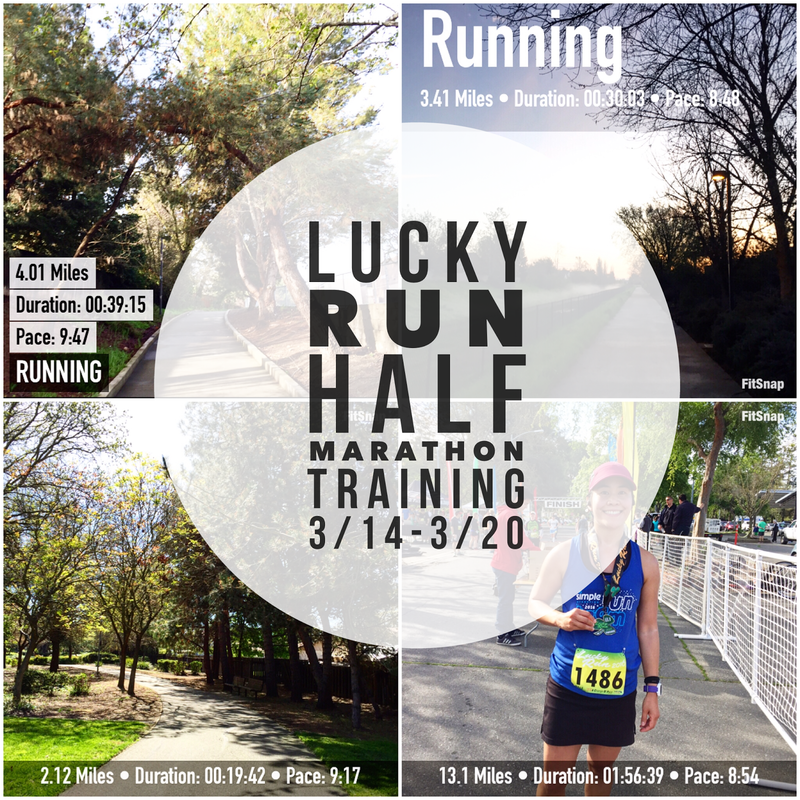 It was a good first half marathon of the year for me. I reached my number one goal which was to get under two hours but a piece of me is a little disappointed that I did not run it in a faster time. Deep down I was hoping for a PR. 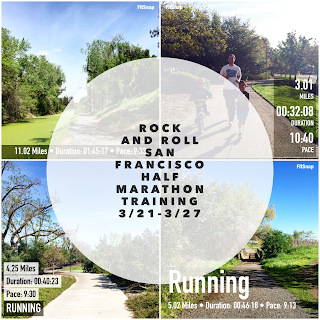 From this race, I realized l have some things I need to work on. 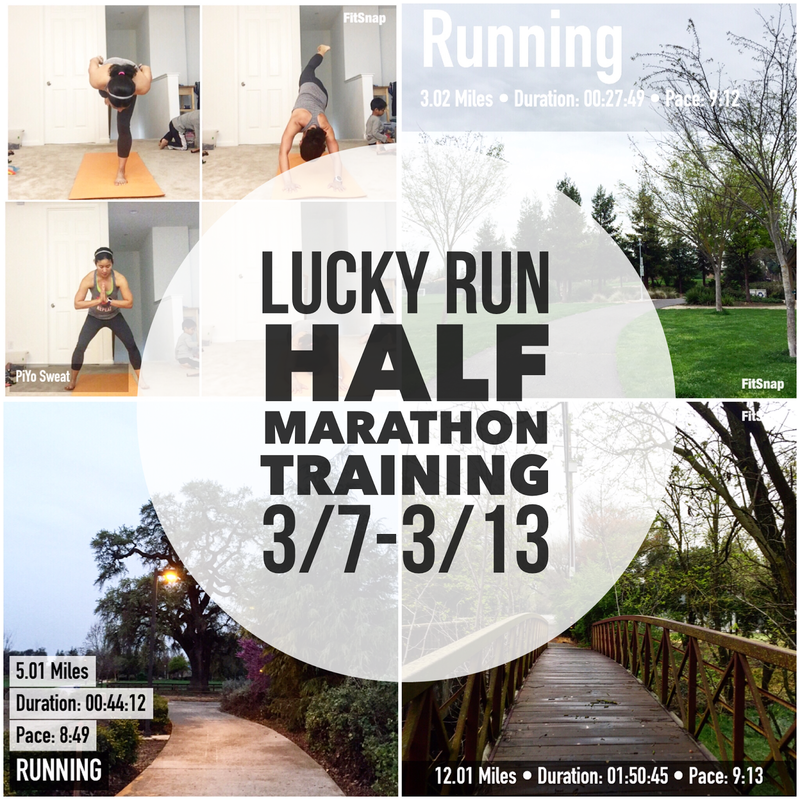 My last week of training for the Davis Lucky Run Half marathon went well. 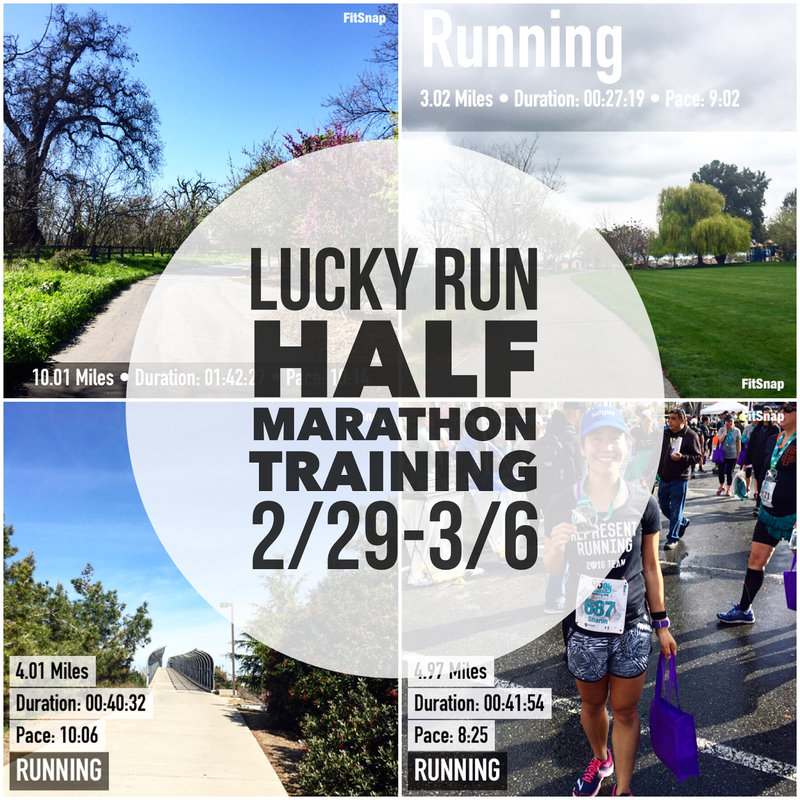 I got in the runs I needed according to the training schedule I somewhat follow (Hal Higdon's Intermediate training plan). I'm happy with how I did with the race since it's my first half of the year but I would still like to improve. I made a bad decision at the start but we'll get to that in my recap coming later this week. Next up is Rock N Roll San Francisco on 4/3. 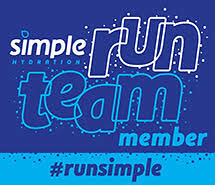 It should be a fun one also challenging as I'm scared of the hills I will have to face! 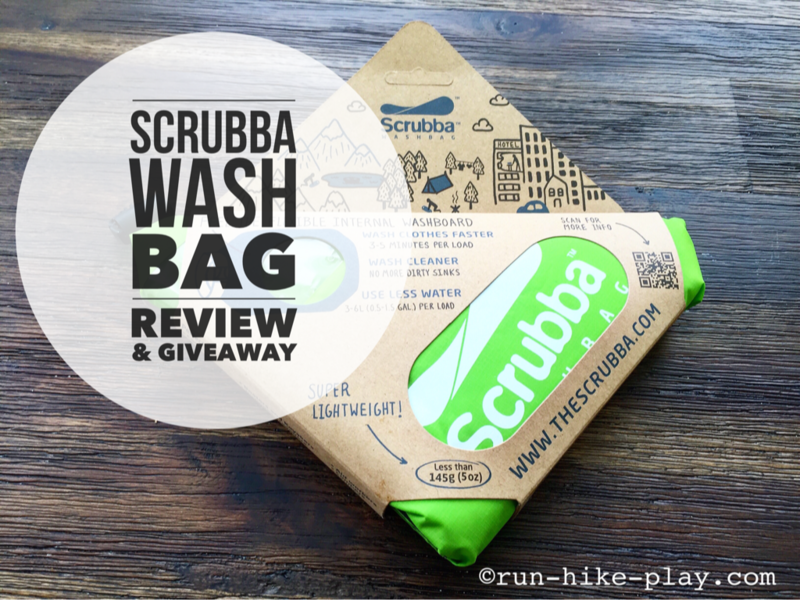 When Eartheasy contacted me about checking out the Scrubba Wash Bag or the "lightest washing machine" in the world as dubbed by Shark Tank Australia, I was intrigued. I liked the idea of cleaning clothes anywhere, easy, free (well after buying a Scrubba) and fast. 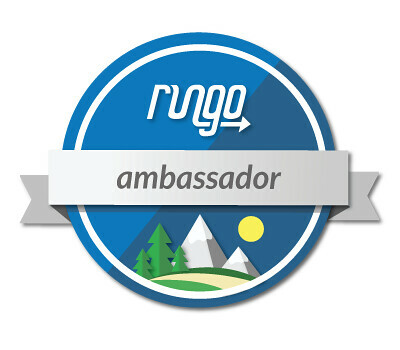 I enjoy checking out new things and figure this would be something neat to test out. Having a portable washing machine for traveling, camping, and backpacking would be pretty awesome. I'd say it was good week of running and workouts. 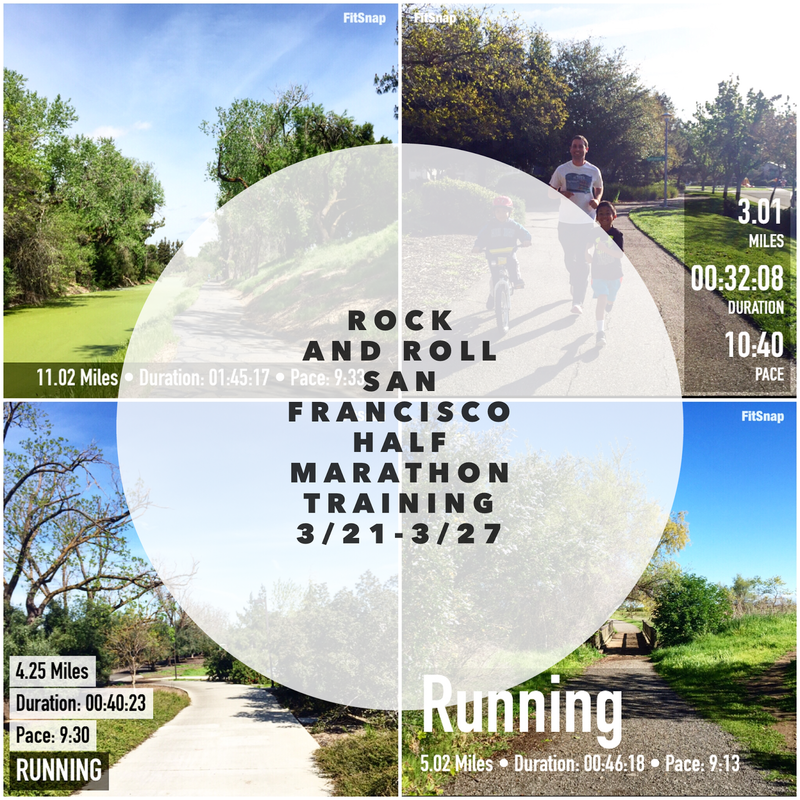 I got in a lot of mileage and am happy with the runs and how I've been feeling during them. 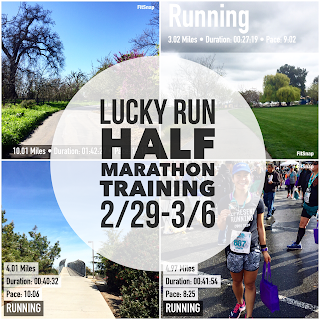 I feel like I will be fine running the half marathon I've got coming up next weekend, the Lucky Run Half in Davis, it's just a matter of how fast I will be able to do it. 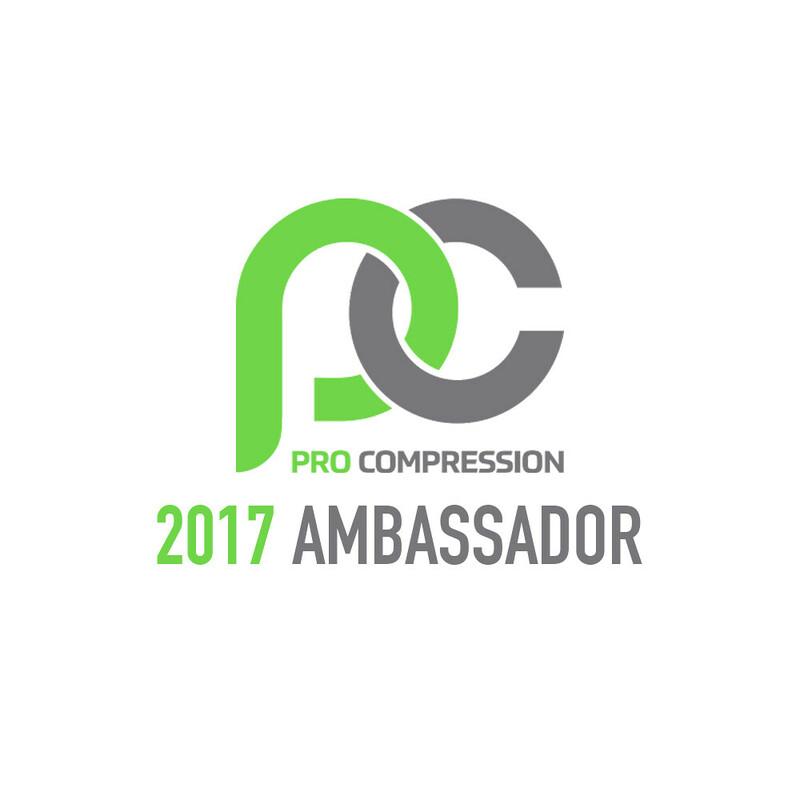 Last weekend I ran my first race as an ambassador for Represent Running. 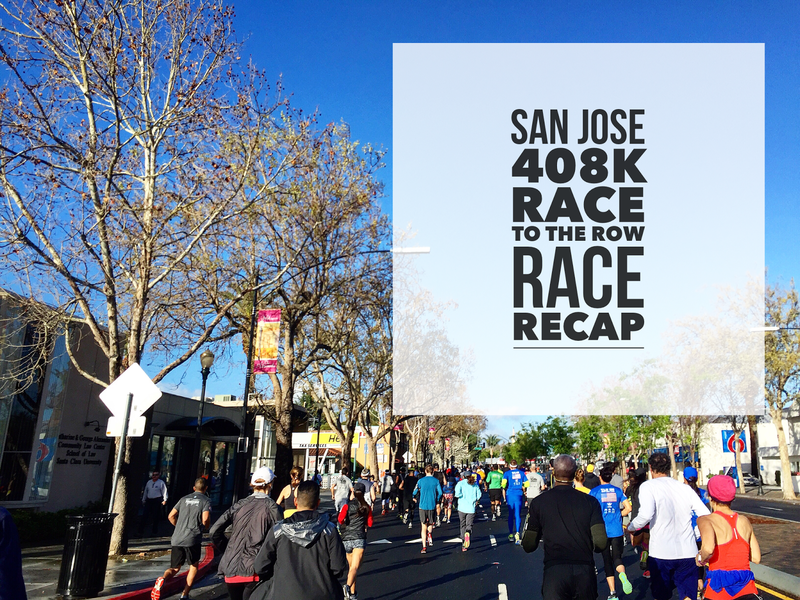 I ran the San Jose 408K Race to the Row. It's the 1st of 3 races of the Run the Bay Challenge. It was my first time running in San Jose and it was a good run. 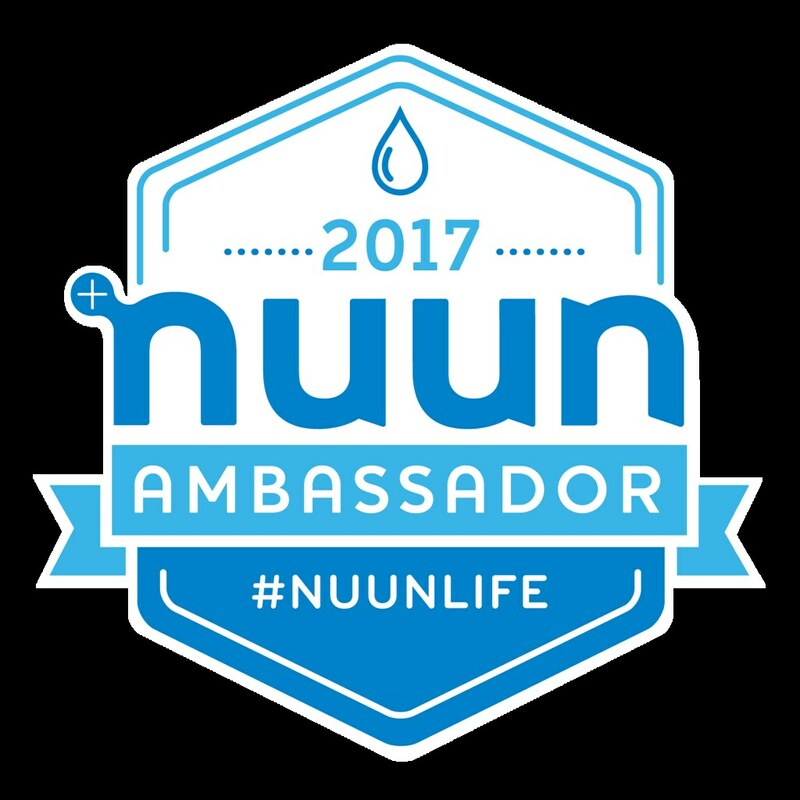 It was also pretty cool meeting a bunch of other Represent Running ambassadors. 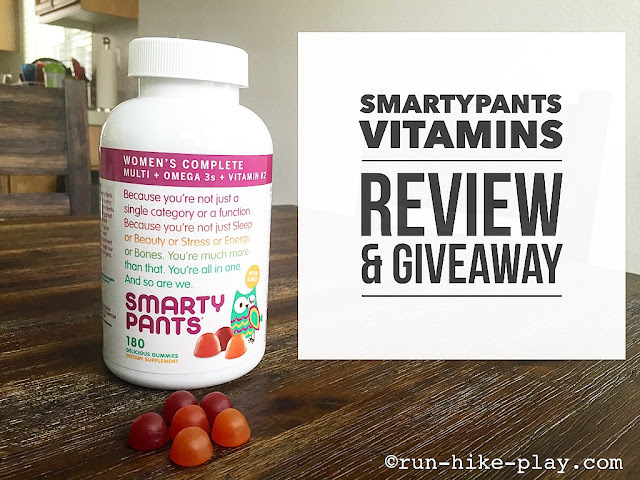 This post is sponsored by SmartyPants Vitamins in partnership with FitApproach. All opinions are my own.